OnPoint Fitness is so much more than just another gym or boot camp, it’s a community of people, all at different levels, but with a single goal - to improve. Our Personal Traning and Team Training sessions are well established in both Hertford and Ware, with our training studio being conveniently located between the two Hertfordshire towns. So, whether you’re new to exercise, a seasoned pro, or someone who has had a break from keep fit and wants to get back into it, OnPoint is for everyone. As well as improving your general health and fitness, we can also help you achieve your goals, whether that be weight loss, muscle gain or just toning ready for the summer. 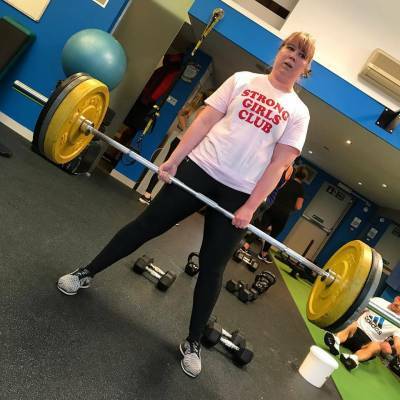 The sense of community and trainers that really care is what sets us apart, and you’ll notice in your first session how welcoming everyone is and how much support you have in improving your fitness, strength and achieving your goals. It’s all about making positive change, seeing results, achieving together and making friends on the journey. The trainers are fantastic and Jay and the team are always there if you need advice or just motivation - they really care and want to see all of their clients do well. The support extends beyond the sessions - with a Facebook group, team challenges, and social events, this level of support will make the difference in helping you to achieve your goals.